Even with the release of Sony’s Xperia Z4, and in the process of releasing yet another handset named Xperia P2, the Japanese tech company cannot overcome the plague of not being able to profit sufficiently from smartphone sales. 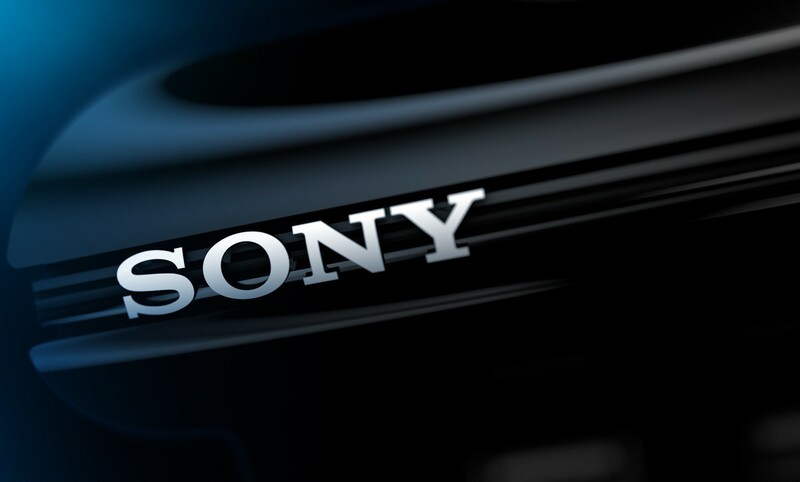 While major league players such as Apple, Samsung and Xiaomi are preventing Sony from thriving in the smartphone market, the company still has a commanding lead in one area, smartphone camera sensors. In fact, Sony’s camera sensors happen to be the best selling smartphone sensors in the world. According to the Wall Street Journal, Sony’s dominance is yet to be threatened by any company. As of 2014, the company’s market share in the camera sensor industry happens to be 40 percent, followed by OmniVision at 15.7 percent and last, but certainly not least, Samsung at 15.2 percent. After Apple released its iPhone 6 and iPhone 6 Plus, the smartphone duo became one of the hottest selling smartphones for the Cupertino tech giant. While Apple enjoyed the substantial raking of profits, Sony received a cut of $20 each time the company was able to sell its 4.7 inch iPhone 6. During the second quarter of 2015, Apple had recorded a sales tally of over 61 million iPhones, with majority of them being iPhone 6. Sony’s camera sensors are incorporated on both the rear and front sides of the smartphone, which explains why the company remains the undisputed king of smartphone camera sensors. However, since every coin has two sides, Sony’s success in camera sensors is the complete opposite of how the company is performing in the TV and smartphone business. Similar to its personal computers division, the Japanese tech giant was thinking of selling off two of its businesses to third party companies and in the process, focus on two profit generating areas; consoles and smartphone camera sensors. Following a revamp of Sony’s strategy in February 2015, the company has placed its smartphone business at tier 3 priority, which happens to be the lowest level possible. Tier 2 is the company’s console business, while tier 1 is smartphone camera sensors. With increasing partnerships, especially from the Chinese markets, Sony is unable to keep up the supply ratio with the demand. Eventually, Sony will be able to match supply with demand, but as far as the firm’s own smartphones go, can the company bounce back from its abysmal sales performance or are we witnessing the imminent demise of a ‘once powerful’ entity in the mobile industry?